Place an order for your Pregegg today! A $5 flat shipping rate is added to each order. Once you place the order you will be notified via email that your order is confirmed and your receipt will be sent to you. We will then ship your Pregegg to you within 24 hours. 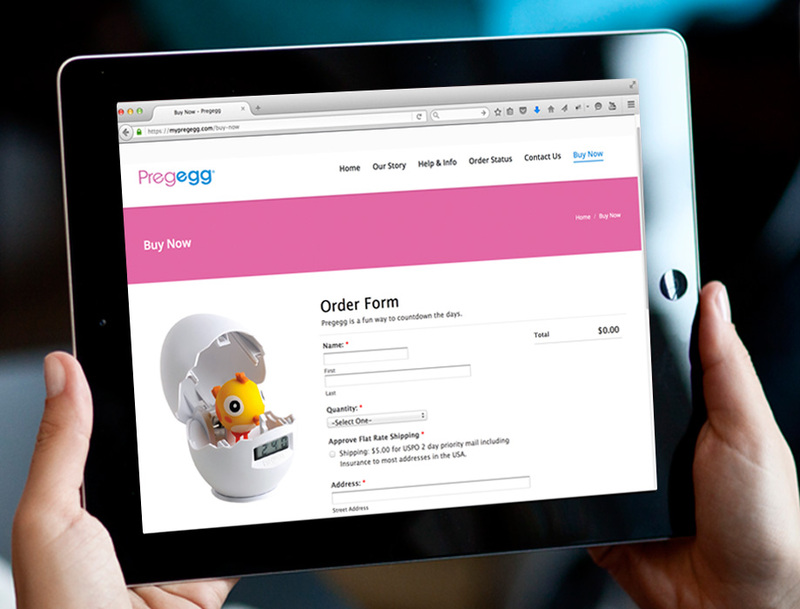 If you do not receive your Pregegg within 5 days, feel free to contact us at 1-888-Pregegg or sales@pregegg.com with questions about your order status.